LG Electronics(LG)announced that the LG G5, LG K11, LG K10 and LG X power2* will be updated to Android 8.0 Oreo OS, in line with the company’s renewed commitment to deliver long-lasting and reliable smartphones with consistent updates. Details of the update will be announced locally at the time of availability. LG remains deeply committed to its renewed promise to deliver long-lasting smartphones with regular and consistent software updates, even for previous generation models. 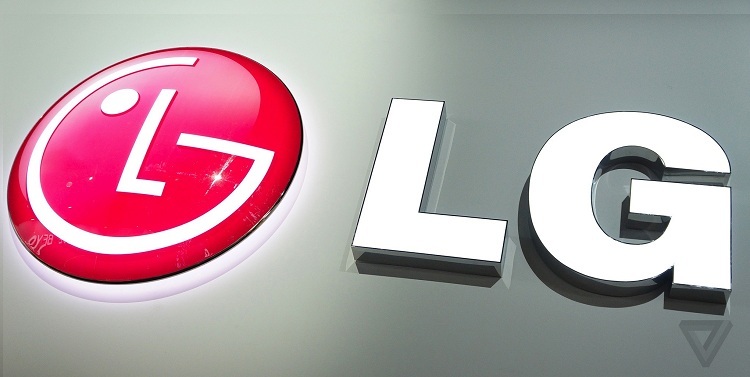 The establishment of LG’s global Software Upgrade Center that is dedicated to delivering faster and timelier updates for LG smartphones, continues to deliver results. Thislatest wave of updates follows the recent updates to a host of LG smartphones that included the LG G7 ThinQ, LG G6, LG V20 and LG Q6.